Mr. Hillman represents clients in a broad range of matters, including commercial and contract disputes, disputes involving shareholders in closely-held enterprises, securities compliance and SEC investigations, environmental issues and the defense of tort liabilty claims. Mr. Hillman represents clients in employment matters ranging from executive compensation and noncompetition covenants to the defense of employment discrimination, whistle-blowing and wage-related claims. 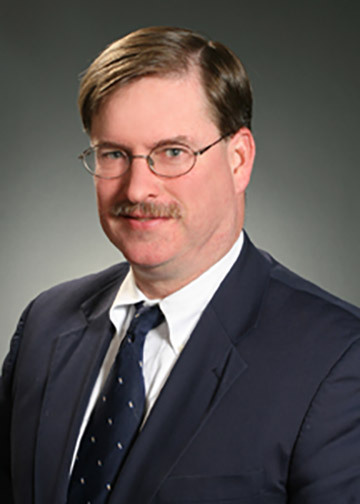 In the area of land-use litigation, Mr. Hillman has represented both private and municipal clients in connection with zoning, title and eminent domain disputes. Mr. Hillman has authored several articles on commercial and securities laws issues, including Other Peoples’ Money: Problems in Attaching Securities Under Three Versions of U.C.C. Article 8, 16 U.Pitt.J. of Law and Commerce.